New design made by canvas. Inside inserted metal hook, to hang up on the door, counter tops and shower rods, etc. One main pocket and PVC pockets are easy to hold all full-size toiletries. 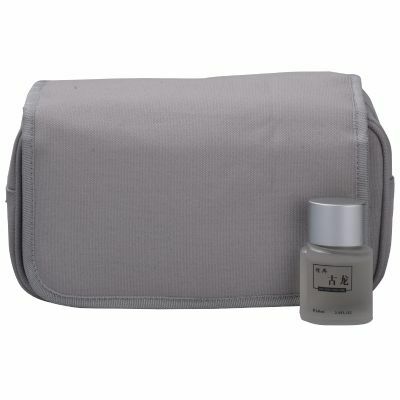 A good choice for carrying more personal makeup accessories when go out trips. The most important is the price always be competitive.